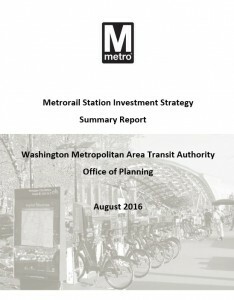 Do You Bike to Metro in Fairfax County? Your input is needed! Fairfax County seeks input from bike-and-ride commuters.